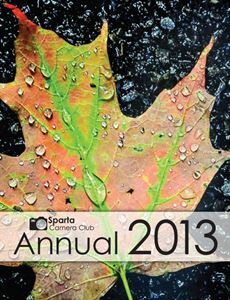 2010 The cover to our first Sparta Camera Club Annual Photo Book. 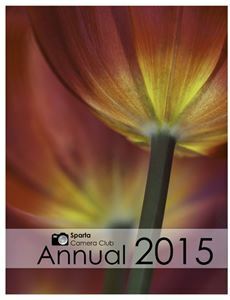 The book collects images from club members and features a cover by Jane H. Rapp. 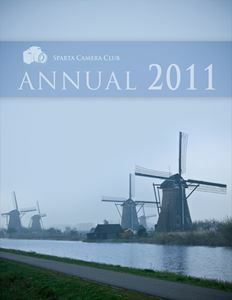 The 2011 Photo Book. Cover photo by Treasurer, Elizabeth L. Herb. 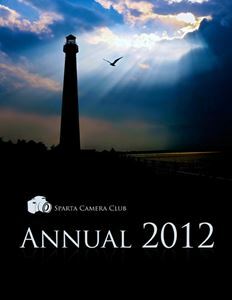 The 2012 Photo Book. The cover is by Mark Miller. The 2013 Photo Book. The cover photo is by Retta Cheung. 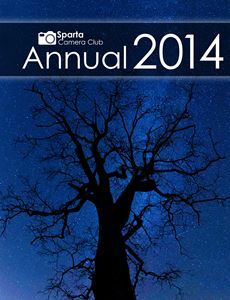 The 2014 Club Photo Book. The cover is by Gale Miko. The 2015 Club Photo Book. The cover photo is by Joy Schmitz. 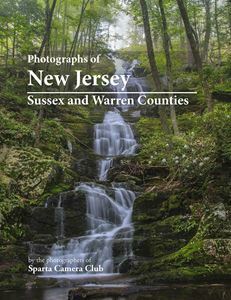 The 2018 Photo Book - The cover photo is by Virginia Kolstad.